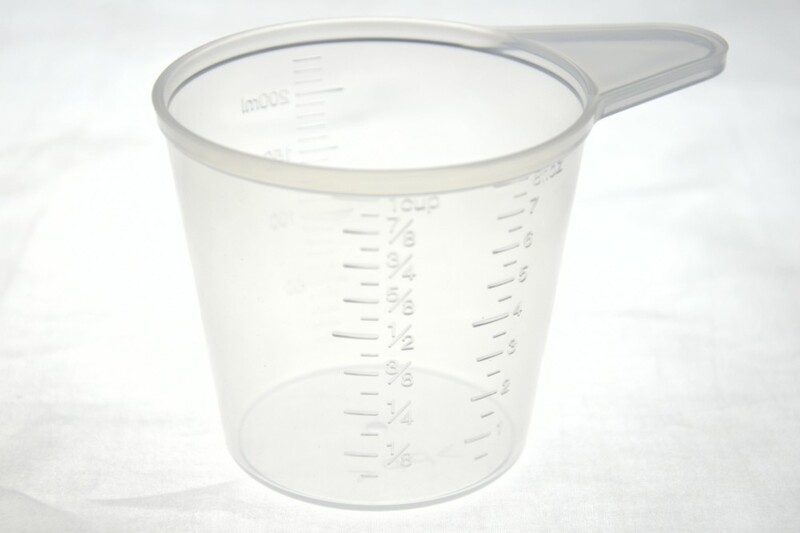 230 ml measuring cup for Panasonic bread maker ovens. Genuine Panasonic replacement part, Part Number ADD14A1031. Measures up to 1 cup, up to 8 fl oz or up to 230 ML. The 300 ml cup is no longer available from Panasonic and is being superceded by the 230 ml cup across the range. It’s great I need to make bread it came in good order.